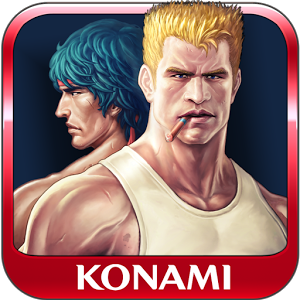 Contra Evolution (v1.1.0) — Mobers.ORG — Your Daily Source For Mobile FUN! Bill “Mad Dog” Rizer and Lance “Scorpion” Bean are back to business fighting aliens in the jungles of South America--but can you survive one of the hardest games ever? Collect power-ups, unlock new levels and characters, and take on challenges in this arcade blast from the past. With updated HD graphics that stay true to the classic, get ready for a whole new Contra experience!